This is a Japanese form of massage. The word Shiatsu comes from two Japanese words shi (finger) and atsu (pressure). 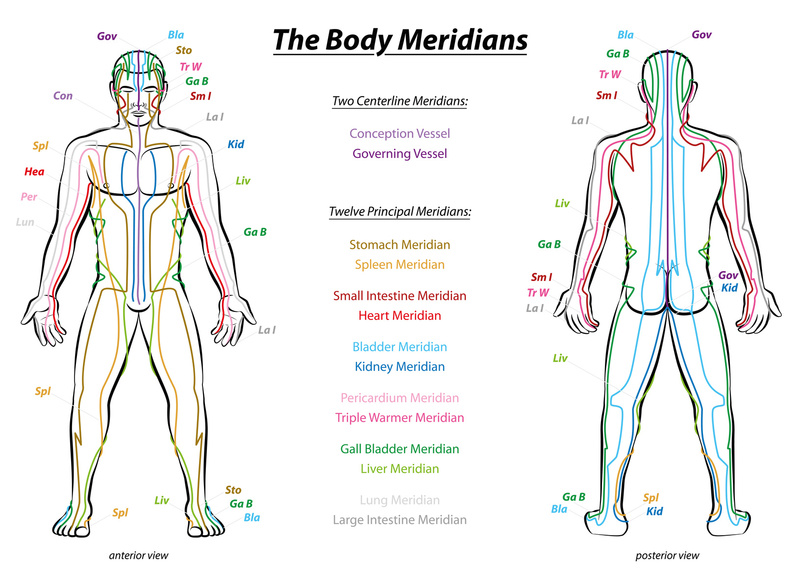 In addition to the direct stimulation of the acupuncture points along the meridian energy pathways of your body, gentle stretching techniques are applied over a wider area to integrate the point work and encourage the flow of Qi (energy) throughout the body. Shiatsu is a meditative healing art that honors the body, mind and spirit. This can be done using either hands or feet, and is done on the table. Study done from the Journal of Plastic Surgery on Shiatsu Massage and it’s effects pain reduction on burn patients. Shiatsu Massage for High Blood Pressure. 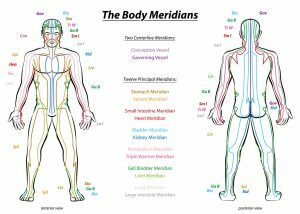 Read more detail on Shiatsu Massage writen by and instructor of a school that teaches the program.